Reuben Foster may be long gone from the San Francisco 49ers, but the man taking his place, Fred Warner, may have been the better option all along. 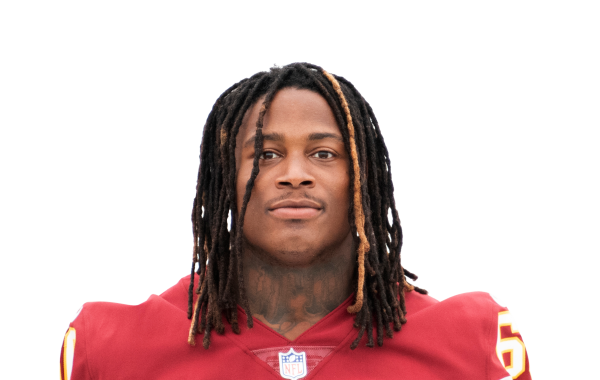 What happened to Reuben Foster? PFF Analyst Ben Linsey takes a deep dive into the numbers to identify why Reuben Foster has fallen from outstanding rookie to underwhelming second-year pro in 2018.